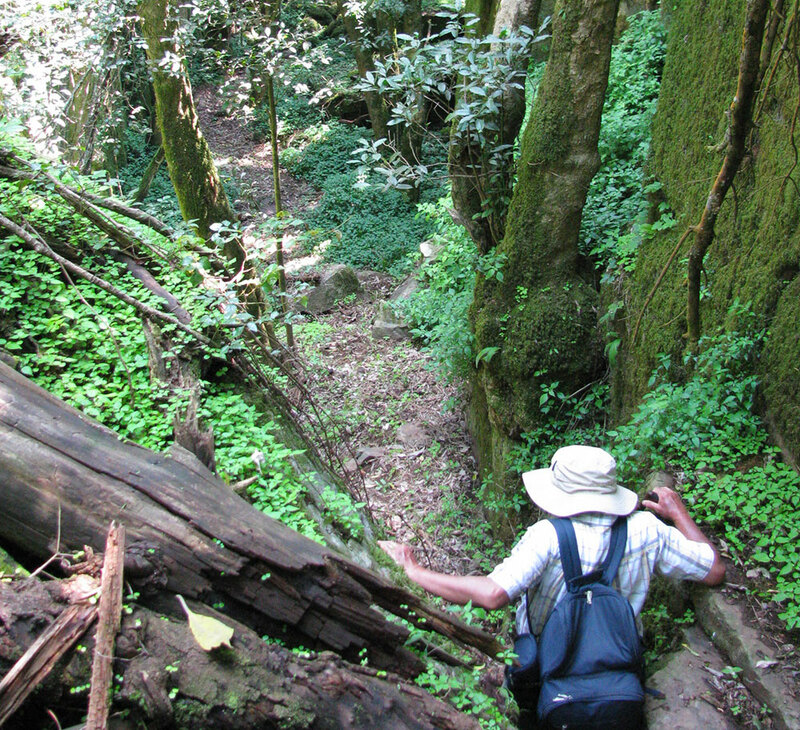 The magnificent De Kaap valley from which the village derives it name, is a mere 30 minute easy hike from the Lodge. This world renowned phenomenon has lured Geologists and tourists from around the globe. 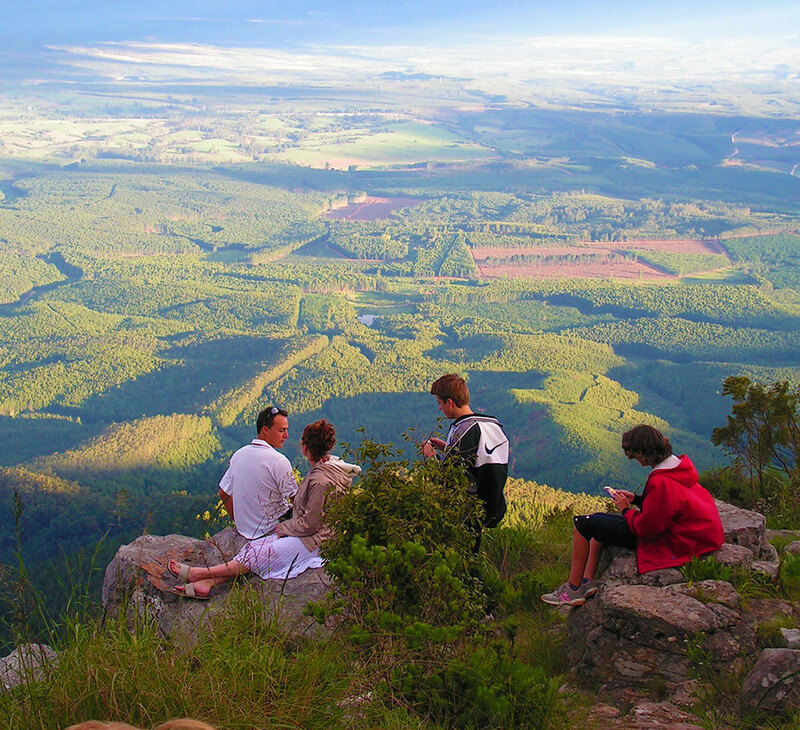 Kaapsehoop offers numerous hiking trials with breath-taking scenery. 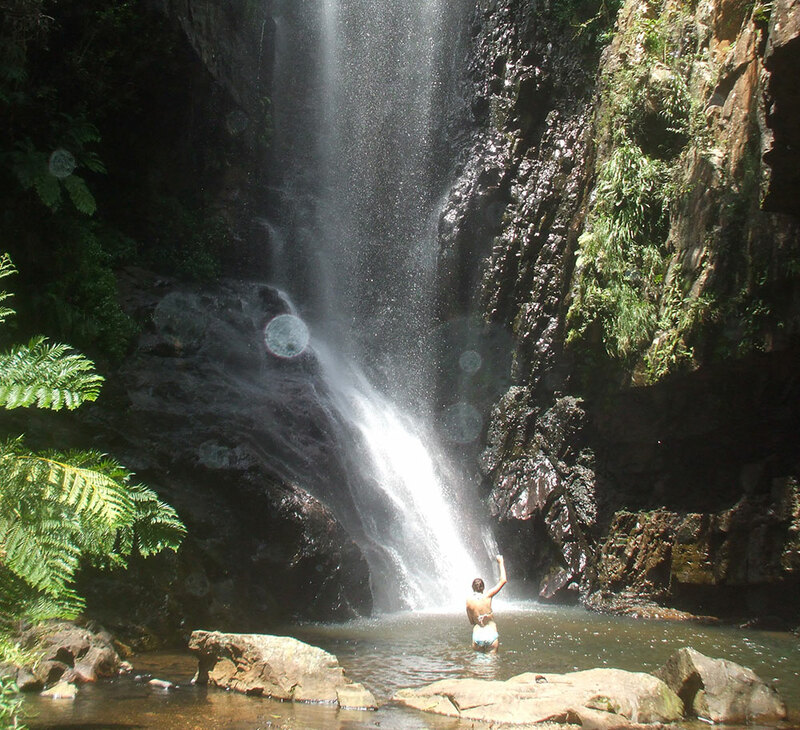 A visit to Battery Creek waterfall and The View Point, is a must and only a 45 minute hike from the Lodge. 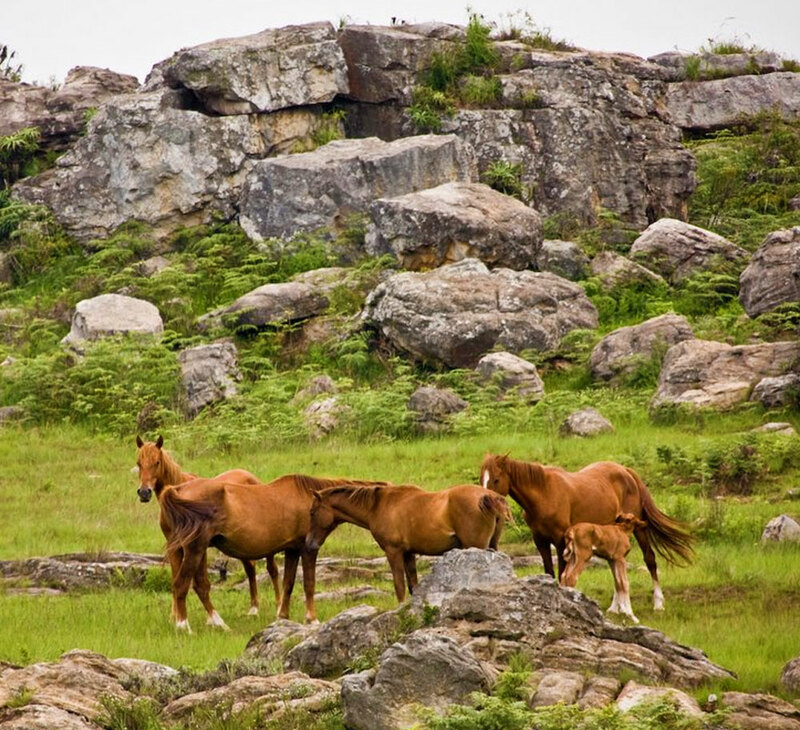 Kaapsehoop is synonymous with its wild horses. These horses roam freely throughout the village. The herd sizes vary between 2 and 20 with numbers totalling approximately 160. The local tame variety of horse is used for outback rides through the Berlin forest and surrounding hinterland. Kaapsehoop offers birders the unique opportunity to view the largest colony of Blue Swallows in the Southern Hemisphere.